An Endless Free Site Analysis is made via telephone conference. We need to know your address and the following information would also be very handy to have before we call you. From this telephone conference we should be able to give you some indication of costings for a swimming pool to be delivered and installed into your backyard retreat. 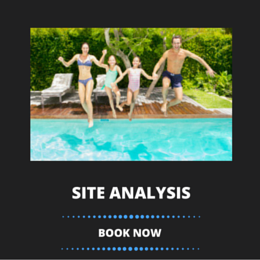 Organise a free site analysis now. The cost of the swimming pool is determined by the model and any options required. The total cost is related to your backyard access, the type of soil, the slope of the land and delivery method. We can view your site remotely by our sophisticated computer program. Please indicate on this form where in your backyard you would like to place your pool. 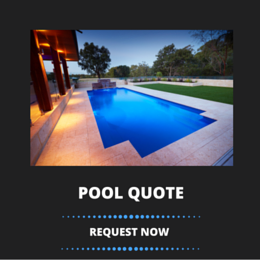 You can request a quote by filling out our quote form now. The selection and finalisation of the pool specifications can take considerable time. Our showroom is often busy with passing-by customers so we encourage you to book a showroom consultation so we can allocate a specialist consultant to satisfy your needs with no waiting time. The following documents would be helpful if you have them in your possession. 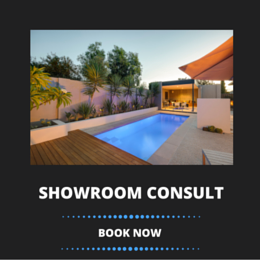 Organise your showroom consultation now by filling out our booking form.